From the way we care for our land through to the architectural beauty of villages like Thornton Hough and Brimstage, Leverhulme believes passionately in achieving excellence and quality in all it does. Leverhulme is custodian to thousands of acres of land across Wirral and elsewhere. For over 130 years, the land owned by the estate has been used for numerous purposes including agricultural use, educational, commercial, sporting, retail and leisure. Leverhulme has a number of established farms across the country. 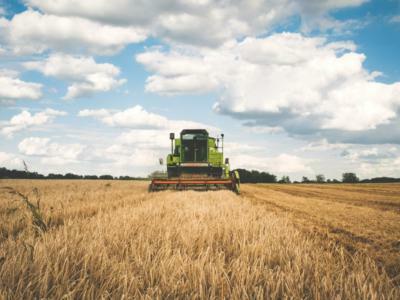 Much of our land in Wirral is farmed by second-generation farming families, many of whom have diversified over the years. Most of the farms include a farmhouse, outbuildings, land and cottages, usually occupied by farm staff. 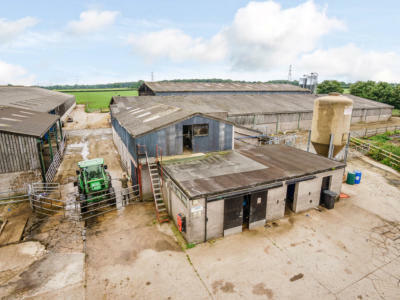 The Estate includes dairy, beef and arable farmers as well as grazing land. There is even a maize maze at Brimstage Hall Farm, where each year over three miles of pathways are incorporated into the maize crop to create a popular visitor attraction during the summer months. We have an extensive residential property portfolio, much of which is located in Wirral. Our residential properties are let privately and include large houses and farmhouses as well as smaller homes of two to four bedrooms. 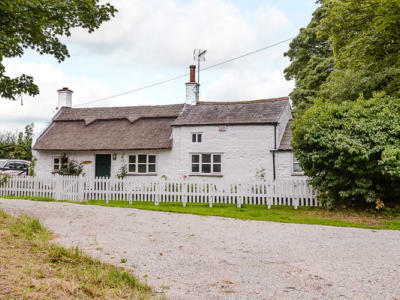 Many of our properties nestle in the attractive villages of Thornton Hough and Brimstage. If you would like to enquire about any of Leverhulme’s properties, or to join our waiting list, please get in touch with the Estate Office via our contact form. Leverhulme values the relationships we have established over many years and across different generations. We provide flexible professional office space to a wide variety of businesses, many of which are family businesses or have grown with us. Businesses on the estate today include: an internationally acclaimed dental practice, children’s nurseries, an award-winning micro-brewery, boarding kennels, livery yards, fishing clubs, a high speed internet company, workshops, agricultural and forestry contracting businesses and other sole proprietors. We own and lease the popular Wheatsheaf Inn in Raby, an iconic thatched inn and restaurant which has been an inn since 1630. 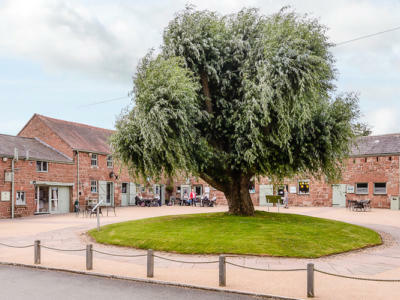 Another of our much loved properties is Brimstage Hall & Courtyard, well known for its independent shops and restaurant and steeped in history. Elsewhere, cricket, rugby, golf, fishing and game shooting are all available on Leverhulme’s land.